Already, 3.2 million people in the UK have diabetes. By 2020, that’s set to rise to 4.4 million – at massive cost to the health of those diagnosed, and to the NHS. Despite this epidemic, care in the UK is often lacking. Guy’s and St Thomas’ Charity funded the four-year Diabetes Modernisation Initiative (DMI) to improve NHS diabetes services in the London boroughs of Lambeth and Southwark – with great success. As the DMI came to an end in 2014, they commissioned me to write four in-depth toolkits about how the Initiative had improved primary care, community services, foot care and children’s services, plus an overall learnings report, which other health authorities could use to make their services better. Working on very tight deadlines, I took a brief from the person in charge of each area of work for the toolkits, before sifting through numerous reports and documents to find relevant information for the publications. 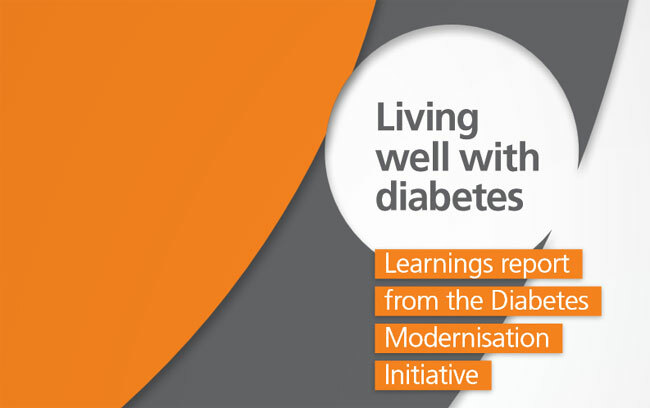 I then pulled what I found together into four 3,000-word toolkits and a 32-page learnings report, written in clear, concise English, to easily guide health authorities through the process of making improvements to their diabetes services. I also interviewed and wrote up several case studies for the publications, including everyone from patients who had benefitted from better services to the GPs providing them. A suite of easy-to-read, inspiring set of publications to encourage and guide health authorities on how to improve their diabetes care.